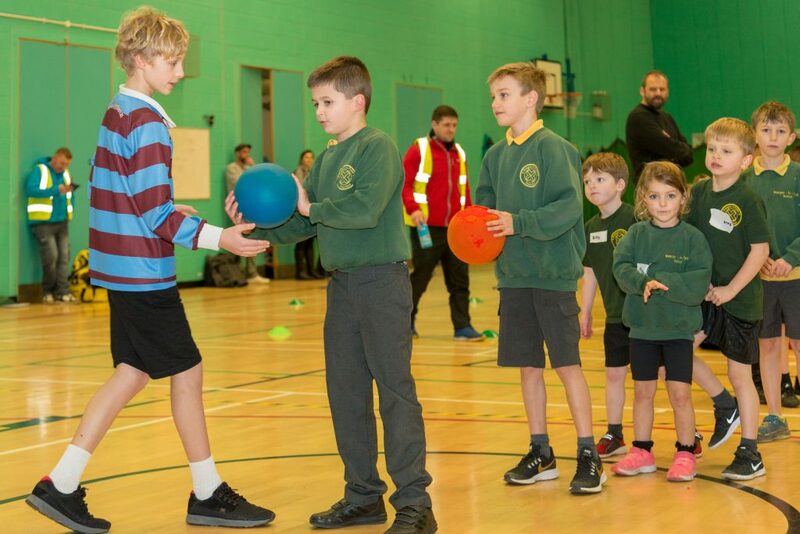 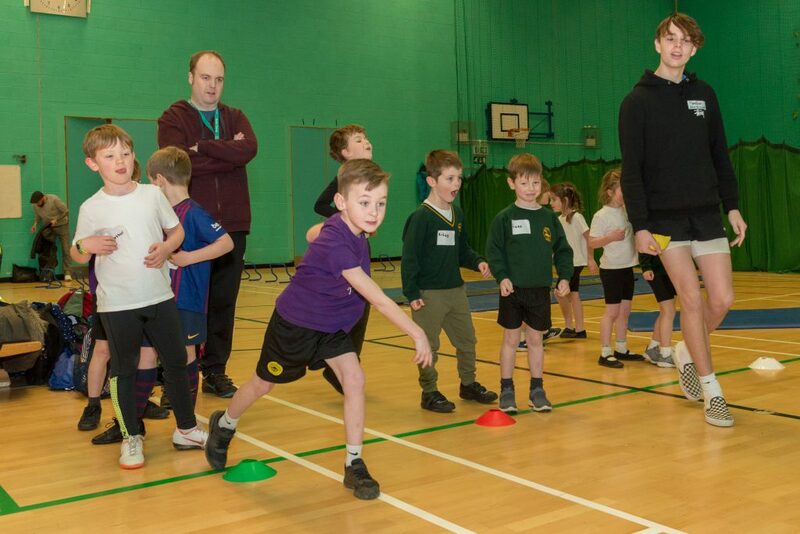 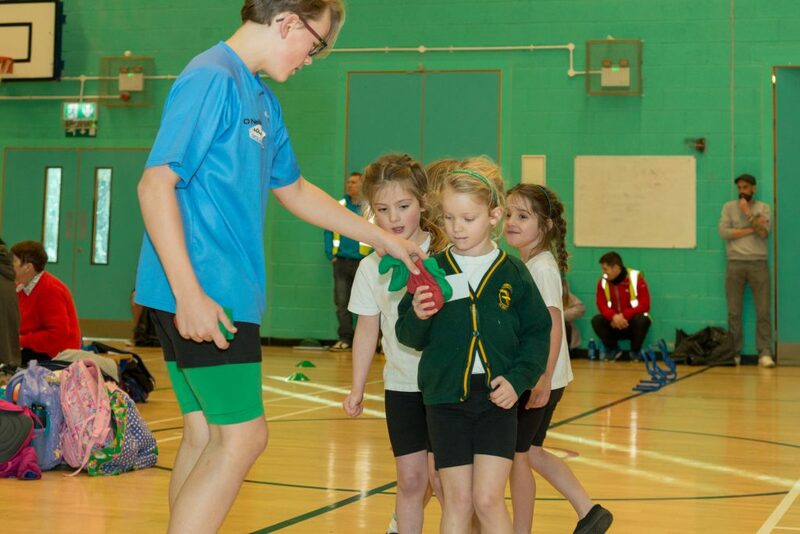 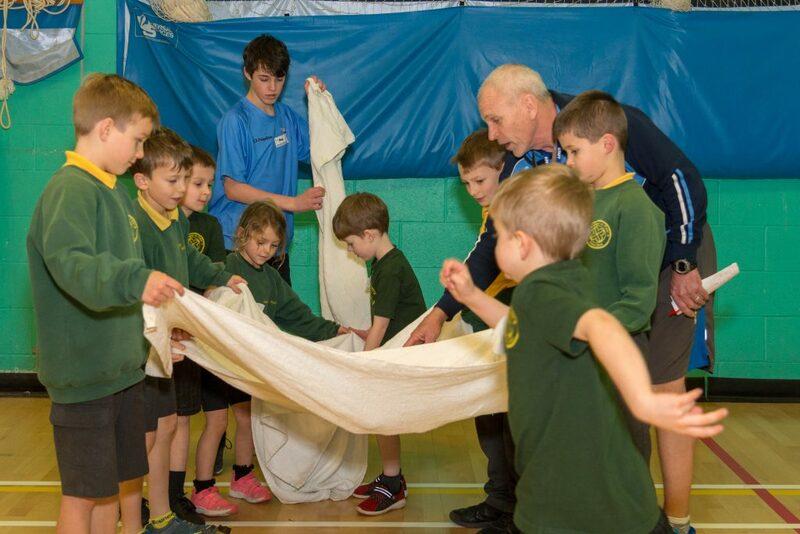 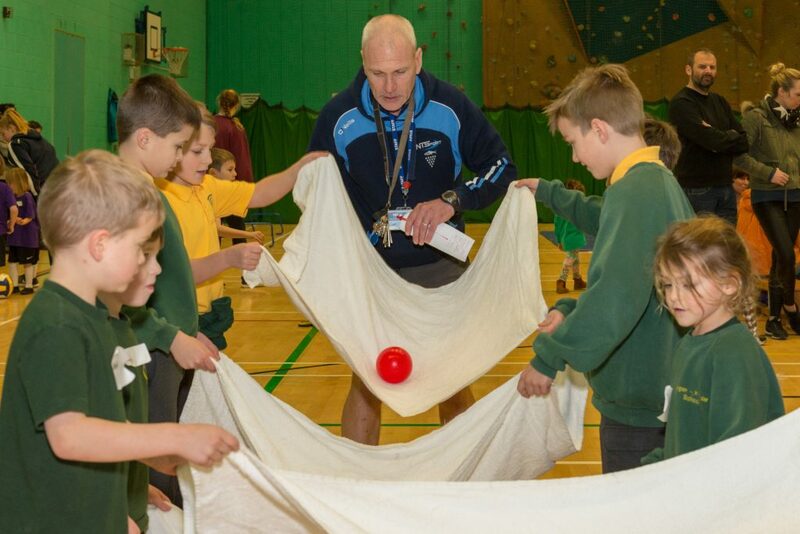 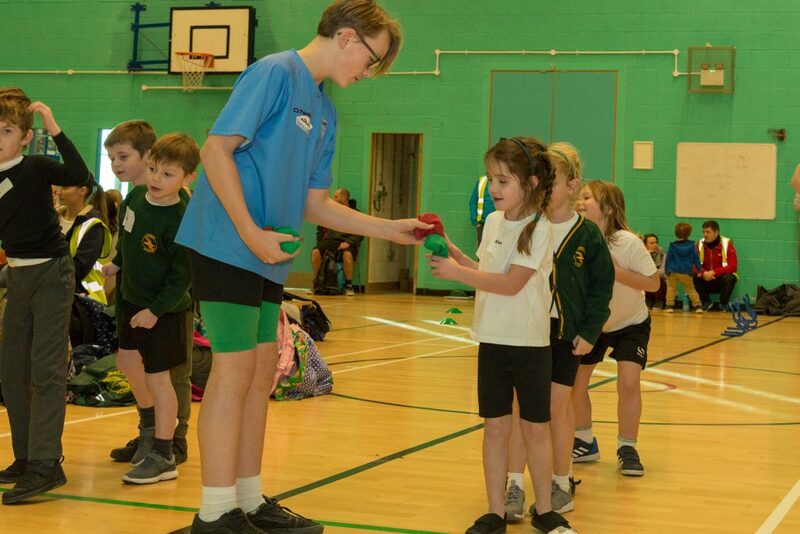 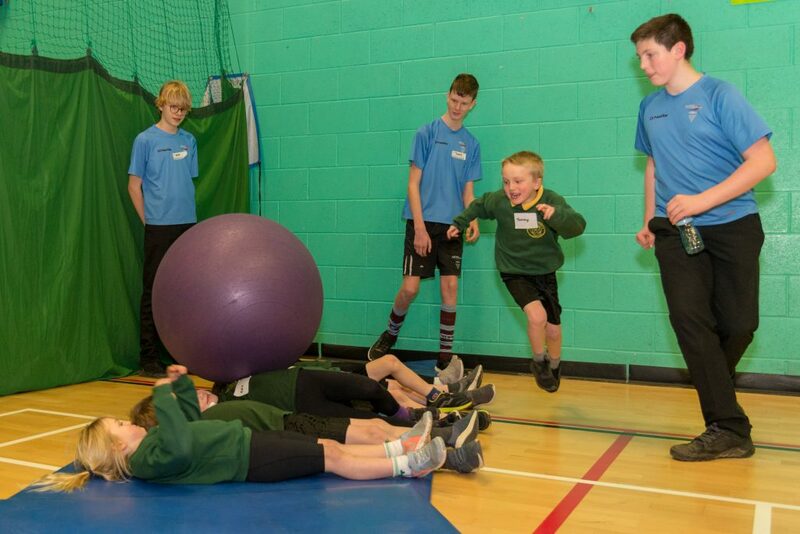 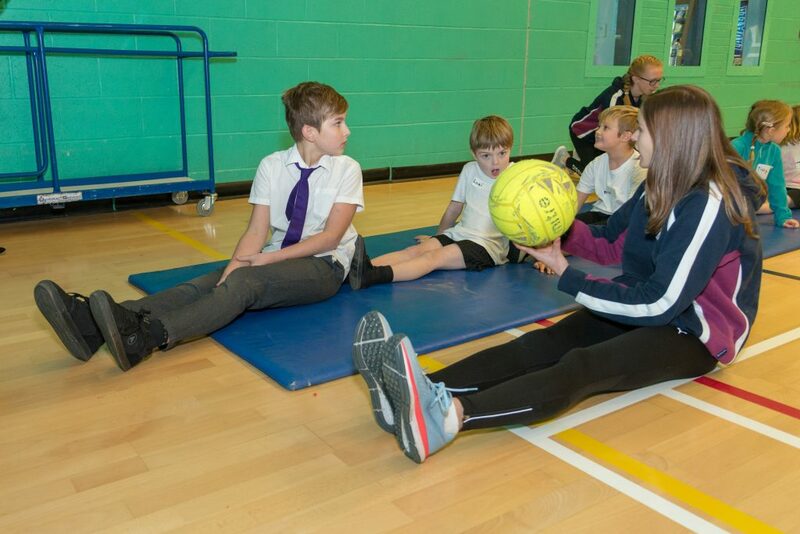 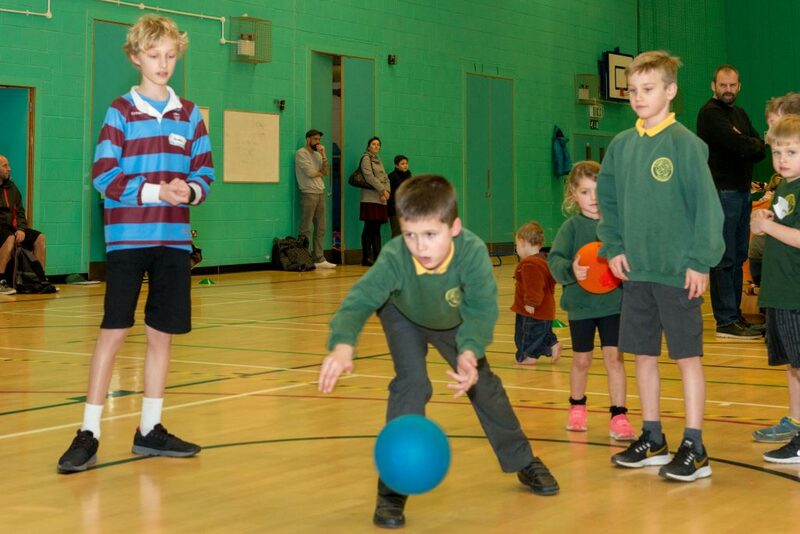 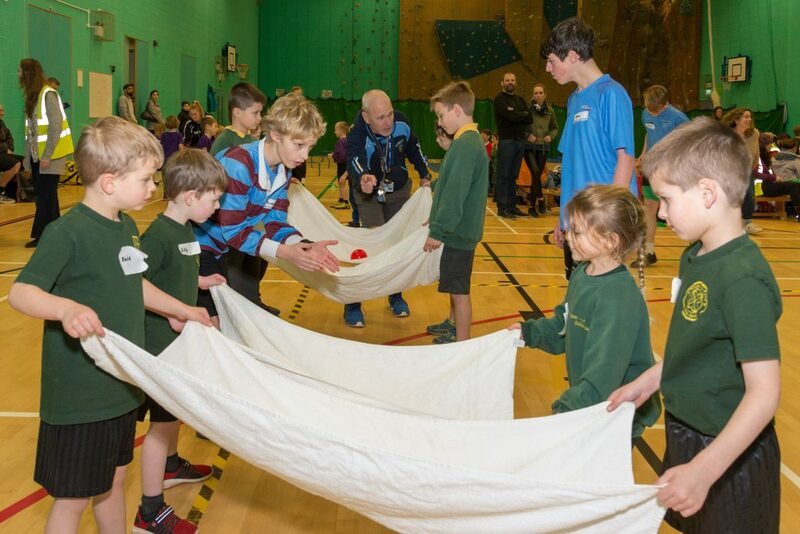 Newquay Tretherras Year 9 Sports Leaders welcomed Cubert, Mawgan-in-Pydar and The Bishops key stage one pupils in a Multi Skills festival on Tuesday 29th January. 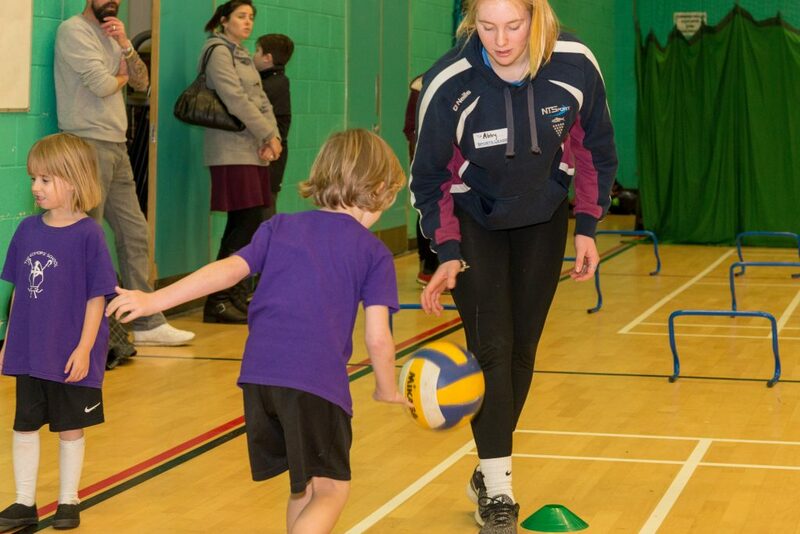 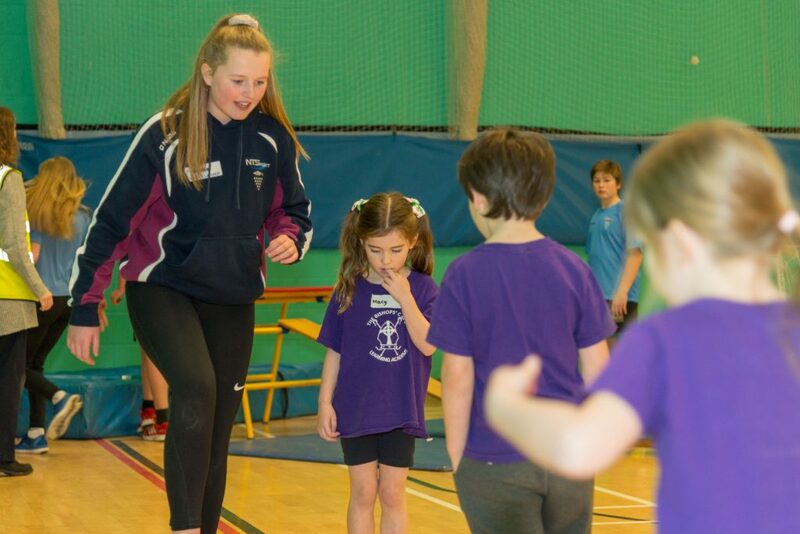 In excess of 60 pupils taking part, a total of 17 NTSport Leaders hosted and activities for the young aspiring athletes. 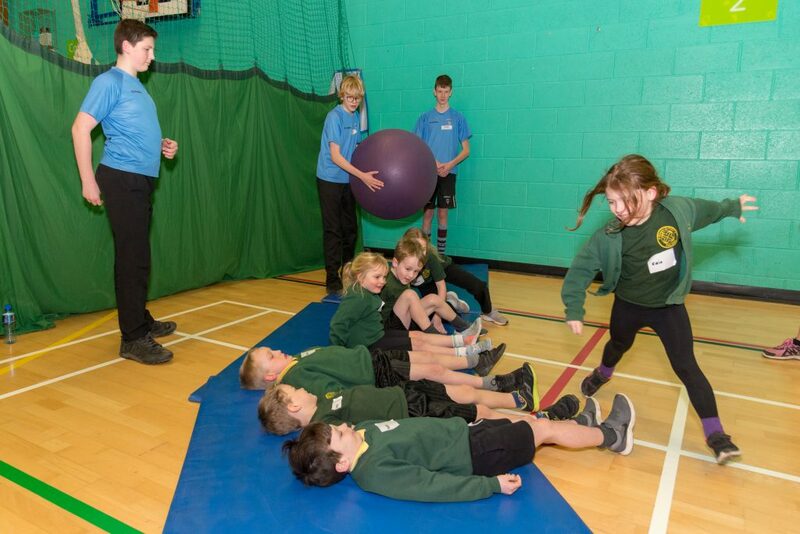 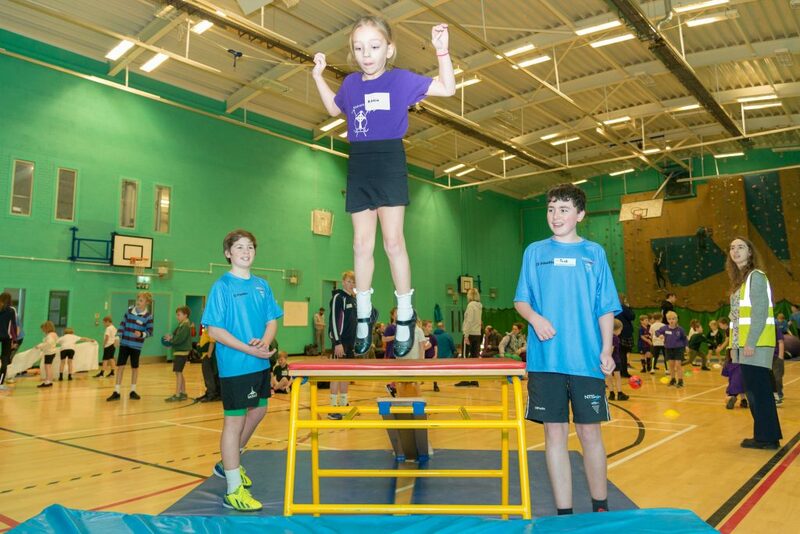 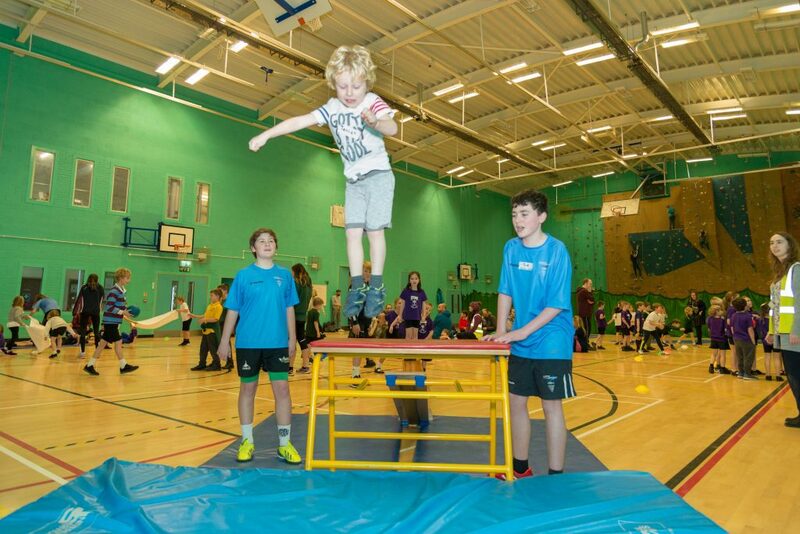 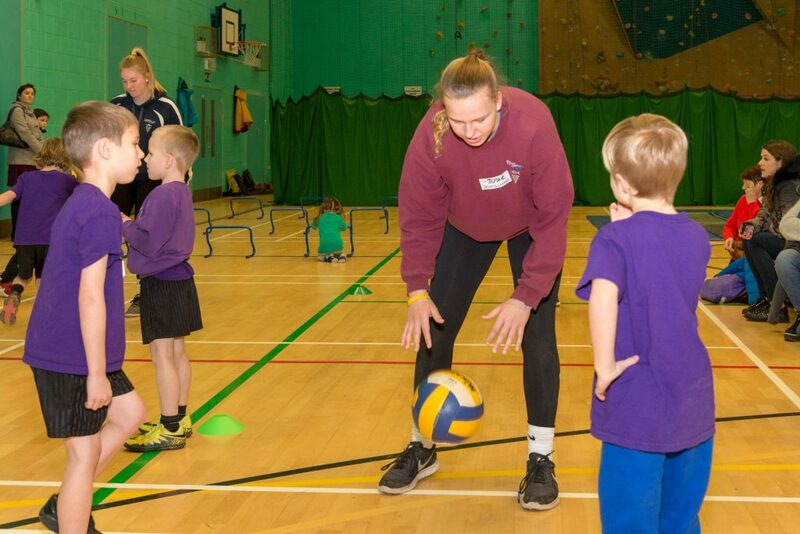 The leaders coached and guided the primary pupils in skills such as jumping, catching balancing, throwing and how to work as a team. 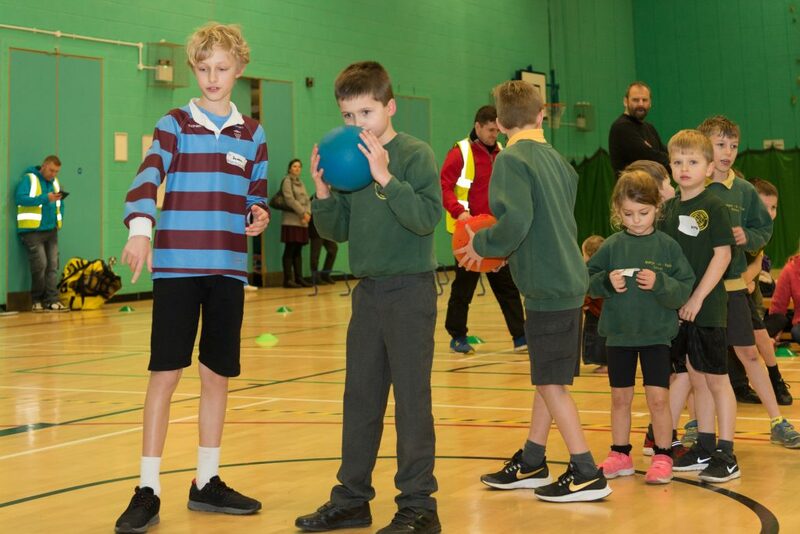 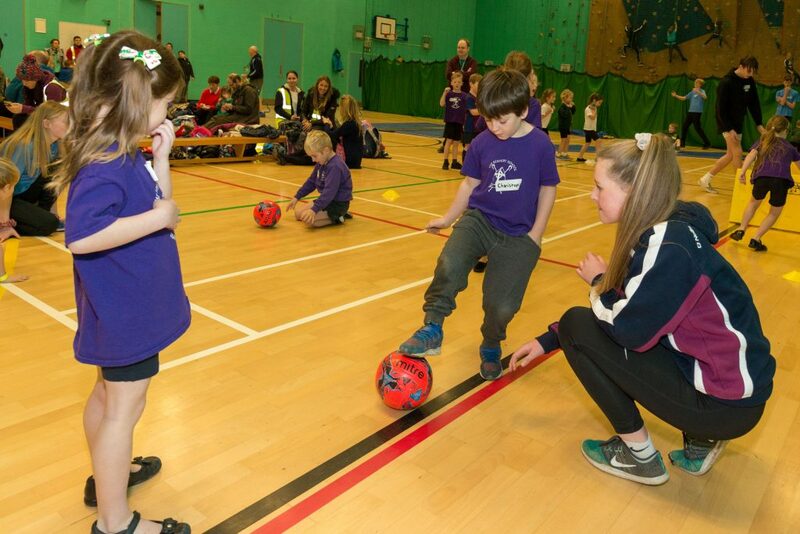 Great fun was had by all and we look forward to our next Multi Skill on 12th of March when Goonhavern, Trenance and St Newlyn East will be taking part.